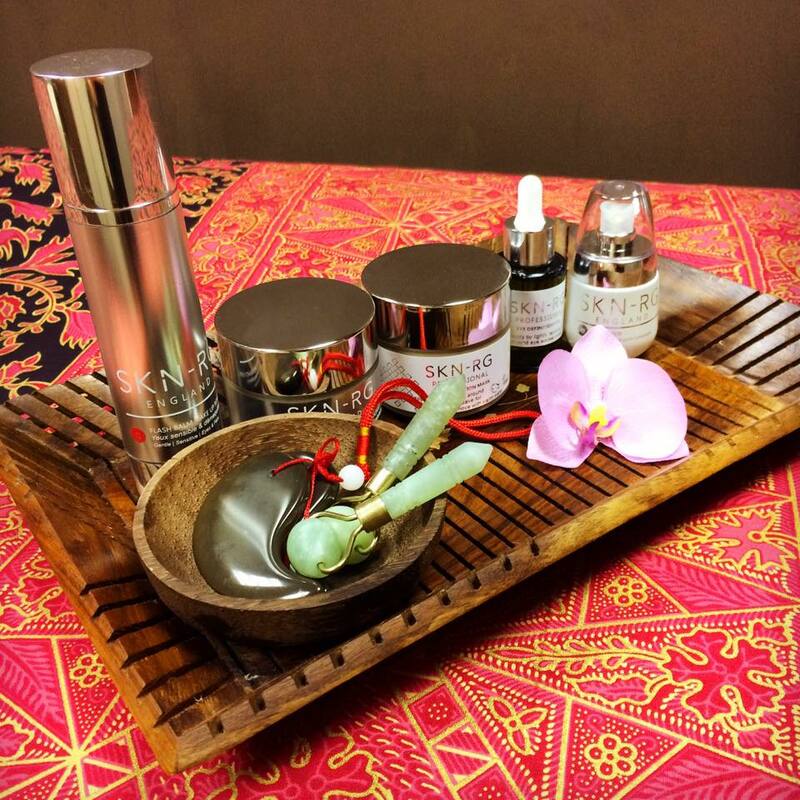 What is a Rejuvenating Eye Definition Treatment? My Rejuvenating Eye Definition Treatment is a specialist, targeted treatment designed to enhance the appearance of the delicate skin around the eye area, whilst soothing and relaxing tired eyes. The treatment begins with a refreshing eye cleanse before gentle exfoliation is carried out to soften fine lines, alleviate darkness and reduce fatigue. 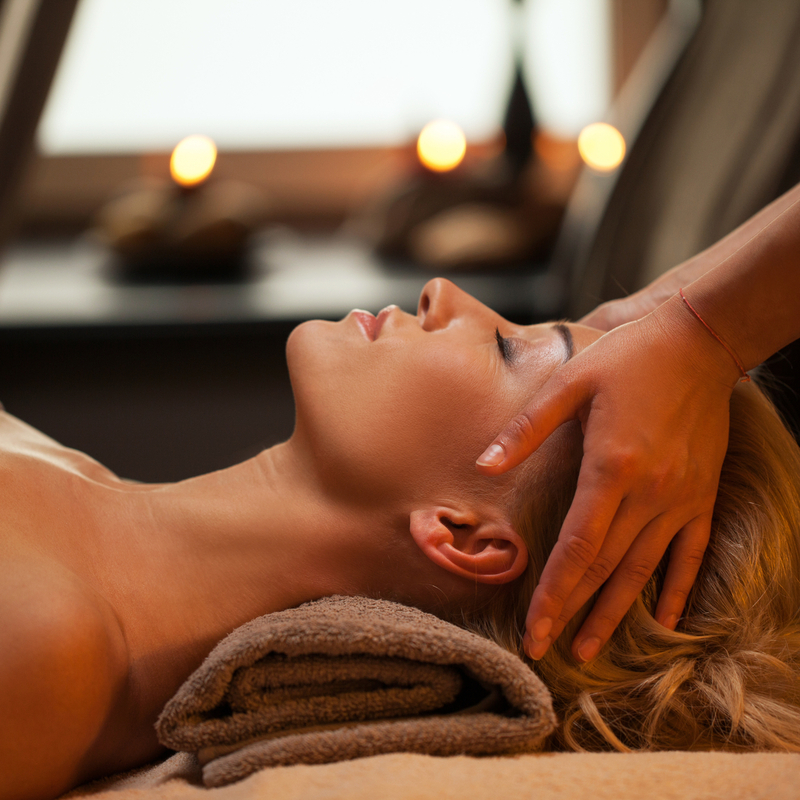 A warm towel helps to relax the eyes and open the pores to achieve a deep cleanse. 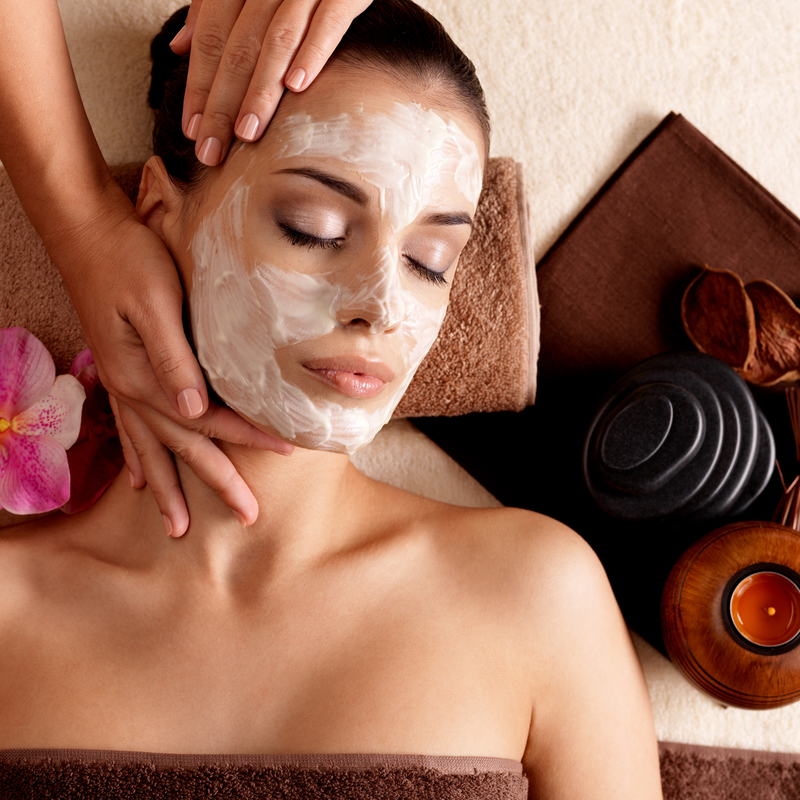 An antioxidant-rich mask is then applied to brighten the eye area and help boost collagen. 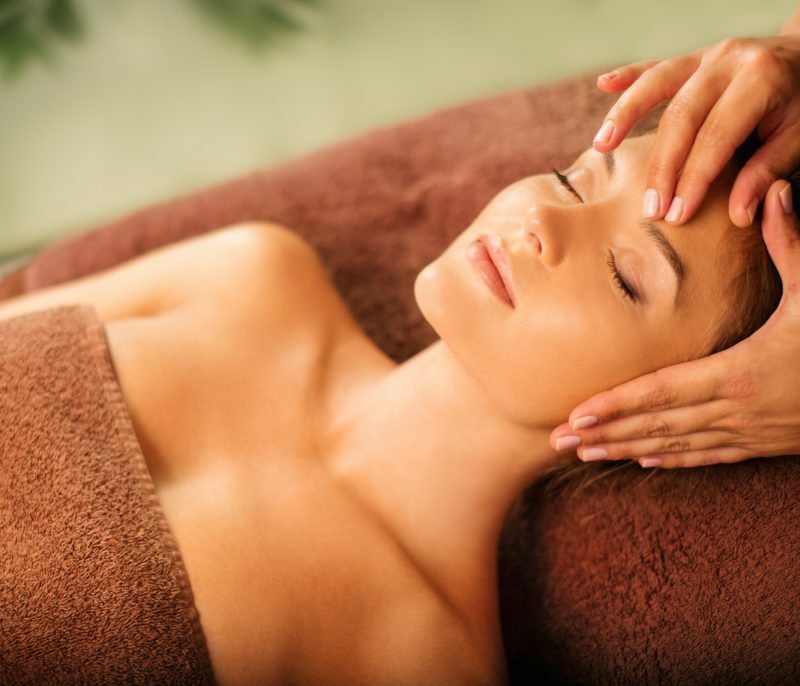 Cooling eye gems are placed over the eyes while you relax with a revitalising pressure point face and head massage. 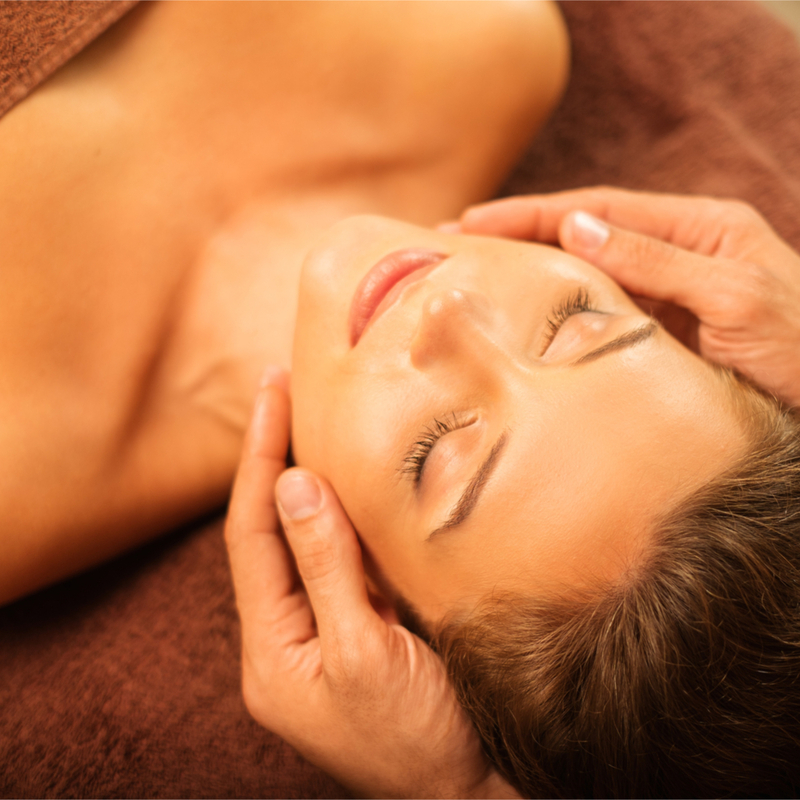 Next, a reviving massage is carried out using soothing jade rollers to help lift, tone and firm the eye area, aid lymph drainage and clear the sinuses. 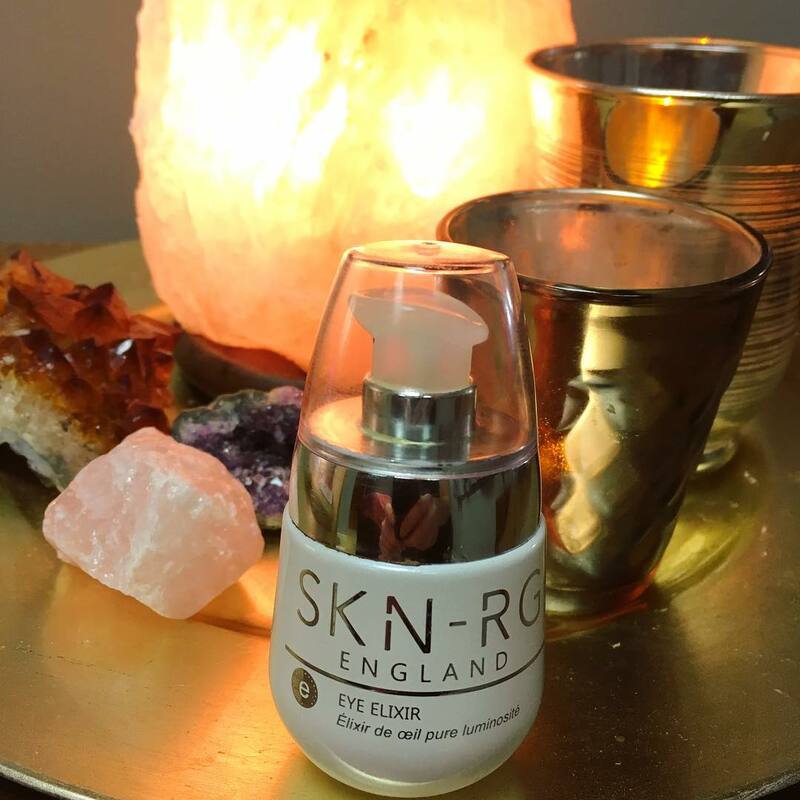 Finally, the treatment is completed with an application of SKN-RG’s award-winning Eye Elixir to help lift, firm and reduce the signs of ageing. The product boasts powerful, clinically proven, anti-ageing Acai Stem Cells for visible youthfulness. What are the Benefits of a Rejuvenating Eye Definition Treatment? 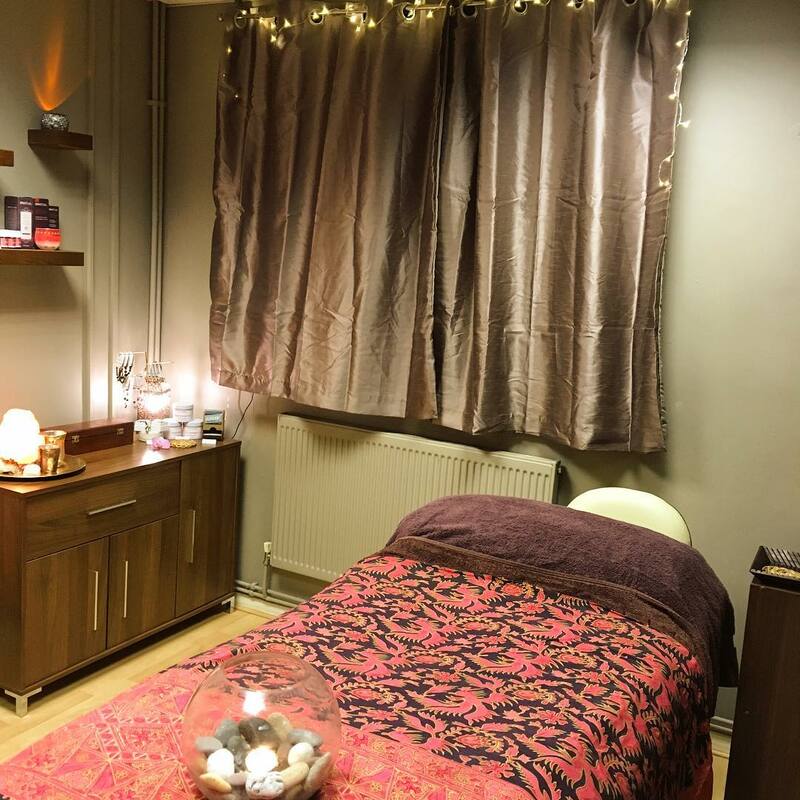 "Just had a lovely treatment in the beautiful, twinkly, calming treatment room. Highly recommend!! I feel calm and cared for. Heaven!" "Jessica makes you feel very welcome and relaxed. I left feeling amazing. can't wait for next month to come back and try something different." "Really enjoyed treatment. Have booked in for another one."